The Valentine’s week has already begun and there is love in the air. Each day of the week brings interesting things to have a good time till Valentine’s Day finally arrives. 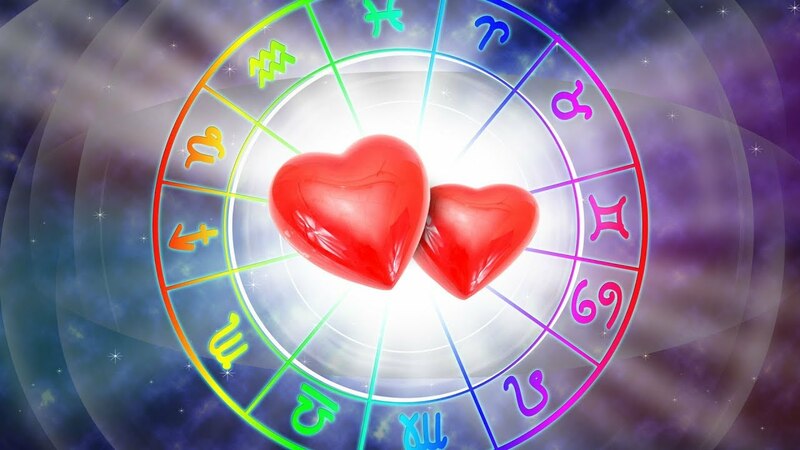 For people who are single, in relationships or even married, how they spend their V-day is determined by their zodiac signs, says Dr Sundeep Kochar, world famous astrologer in india. The stars and the position of the planets make all the difference. Will you be with the love of your life on this day or will you have to spend it alone, let’s find out. You are strong headed and have all things in control. Your willingness to celebrate and the zeal to live to the fullest will be with you this Valentine’s Day. You will indulge in all things fun and games filled with love this year. Sweet and committed are the two words that define the love life of a Taurean. This year, the special day brings you the joy of small things like cooking and baking with your loved one, and a day full of warmth and compassion, according to Dr Sundeep Kochar. Do not forget to get a pack of chocolates for your partner. A lot of talking and a lot of affection is waiting for you this Valentine’s Day. A romantic dinner and a meeting with your near and dear ones will give your celebrations a start, followed by some quality time with your partner. The best celebrations for Cancerians include expensive gifts, chocolates and champagne. Who knows if someone special comes knocking on your door with all this, and gives a very special surprise? For the passionate and aggressive Leo, this Valentine’s Day is filled with beautiful experiences. To make the most of your day, shopping and relaxing at the spa seem just the perfect options. A day well spent will certainly bring an evening even better. Virgos are the most calm and composed and bring along with them a vibe that is beautiful. The practical thinker in you will give your Valentine’s Day a not-so-hip but a very personalized feeling making it just about you two. According to Dr Sundeep Kochar, Libras love to go out and have fun. This trait will make your V-day celebrations loud and happening. You might end up going out with someone who you just met or maybe even on a blind date. Scorpios love themselves and thus the concept of celebrating love only on a single day turns abstract for them. The stars speak that this year on the day of Cupid, you will spend a lot of time with yourself. The single ones, be ready to indulge in fun activities and treat yourselves to the best this Valentine’s day because that’s what the stars have in store for you. The ones who are committed will have a day full of adventure with their partners including activities like rock climbing, skiing and much more. A trip with your partner seems likely this V-day. Surprise your partner and get ready for a roller coaster ride that is full of surprises and love. Some of the most thoughtful people on the planet are Aquarius, says Dr Sundeep Kochar. This time, let your partner do the thinking and see amazing surprises unfold all day long. Romantic, soothing and extravagant will be the definition of your valentine’s Day this year. Get ready for long walks and intimate conversations that will make your relationship even special. Next articleWhat is the difference between SCADA and HMI?